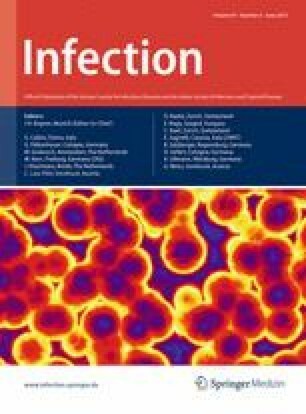 Klebsiella pneumoniae has emerged as a predominant cause of community-acquired mono-microbial pyogenic liver abscess. This was first described in Taiwan and has been widely reported in Asia. This infectious entity has been described in Europe, with single case reports predominating. We present three cases in one year from our institution in Ireland and review the European literature to date. Klebsiella pneumoniae invasive liver abscess syndrome is now emerging in Europe and notably is not restricted to individuals of Asian descent. We would like to thank Dr. Jane Turton of the Health Protection Agency, Colindale, London, UK, for conducting capsular serotyping of the K. pneumoniae isolates and the typing for virulence determinants.